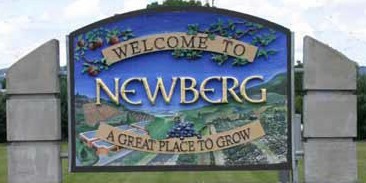 your friendly, local resource for all of your engraving and personalization needs…..
We are committed to providing exceptional customer service and high quality products. 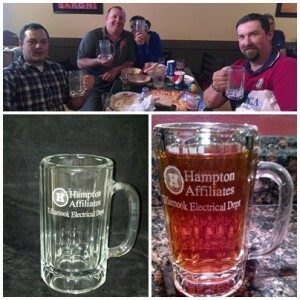 commemorate a special event, our team is eager to please you! 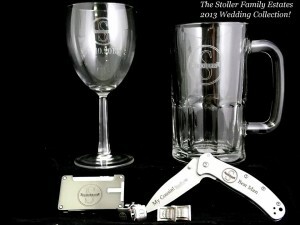 We invite you to visit our Showroom to see our wide selection of personalized and custom engraved items. 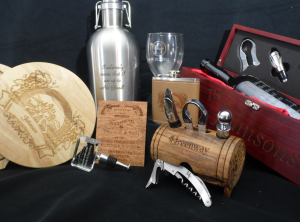 Cascade Laser offers custom laser engraving on wood, leather, glass, plastic, stainless steel, brass, aluminum, and many other materials. 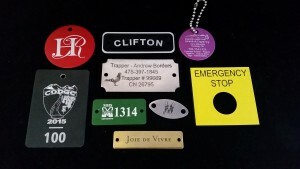 We offer a large selection of plastic and metal tags in several shapes and sizes. Our standard tags can be laser engraved or sublimated to your exact specifications. We offer custom text, graphics, and logos … we can even create custom tags to the exact shape and size you desire. We offer a wide selection of gifts for every occasion, including weddings, anniversaries, graduations, birthdays, corporate recognition, and more. From elegant to just plain fun, we have gifts that are guaranteed to bring a smile. Sublimation is hardly a household word, but it is likely that your home has something that’s been sublimated in it! 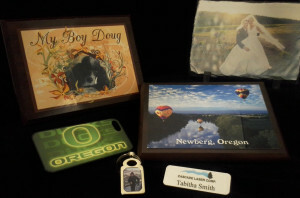 Sublimation is a process where photos are permanently transferred to items like key chains, coffee mugs, plaques, and cell phone covers, to name a few. We design custom plaques and awards for virtually any need, including business recognition, personal achievement, or for special events. 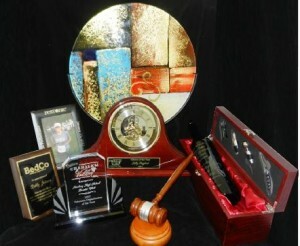 Awards and Plaques are available in many materials, including glass, acrylic, metal, and even stone. Trophies are available in many styles, for every sporting event or activity that deserves special recognition! 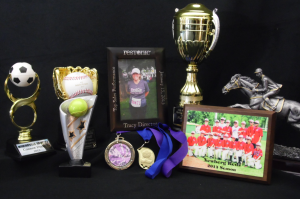 From sporting events to spelling Bee’s, we offer customized trophies to suit every need. 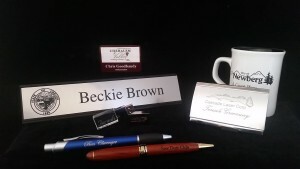 We have several awards, plaques, and gifts tailored to meet the needs of the business community, schools. universities, and professional organizations. We are happy to work with you in order to design something totally unique for your organization. Promotional items are a creative and cost effective way to market your business. Our knowledgeable and experienced designers can bring your ideas to life, creating something truly special and unique. to provide a large catalog of items to our customers. The prices listed on the pages are suggested retail price, Cascade Laser’s prices are typically lower. or use our CONTACT page to copy and paste your request for information. Copyright © 2018 Cascade Laser Corp.
Header photo by Connie Morrison Photography.